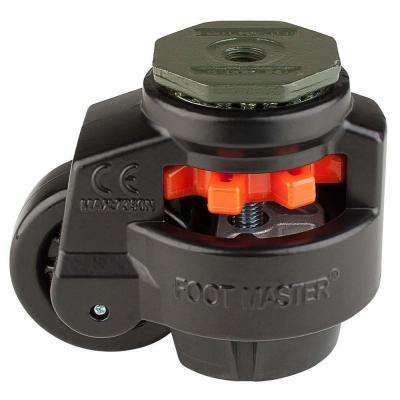 Foot Master 3 in. 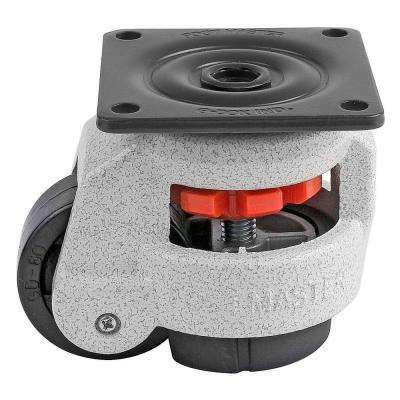 Nylon Wheel Top Plate Leveling Caster with Load Rating 2200 lbs. 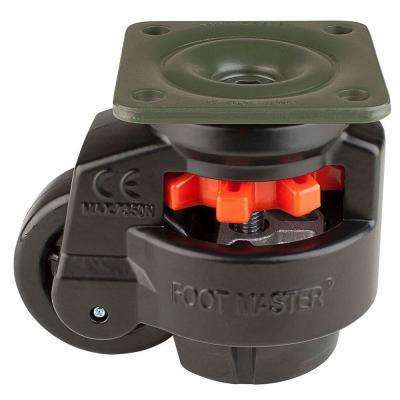 Foot Master 2-1/2 in. Nylon Wheel Top Plate Ratcheting Leveling Caster with Load Rating 1100 lbs. Foot Master 2 in. Nylon Wheel Top Plate Leveling Caster with Load Rating 550 lbs. 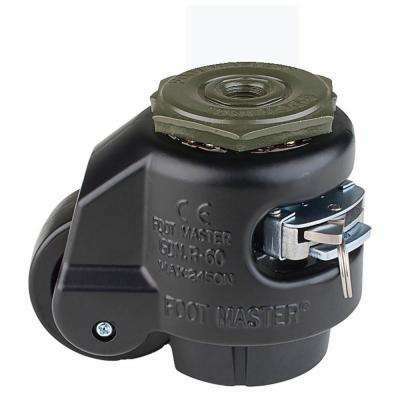 Foot Master 1-5/8 in. Nylon Wheel Top Plate Leveling Caster with Load Rating 110 lbs. 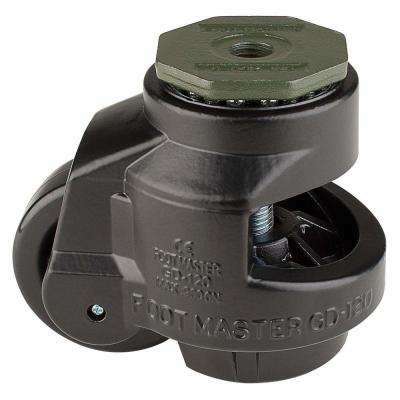 Foot Master 1-5/8 in. 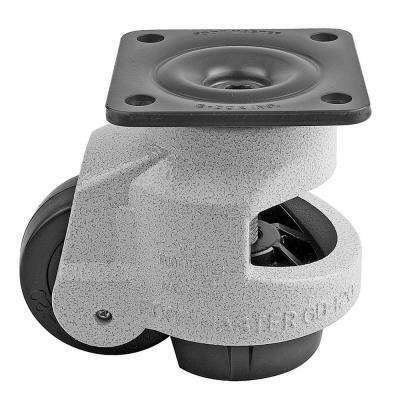 Nylon Wheel Standard Stem Leveling Caster with Load Rating 110 lbs. Foot Master 2 in. Nylon Wheel Top Plate Ratcheting Leveling Caster with Load Rating 550 lbs. 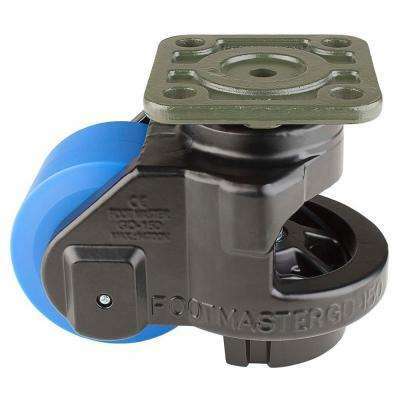 Foot Master 2-1/2 in. Nylon Wheel Top Plate Leveling Caster with Load Rating 1100 lbs. Foot Master 3 in. 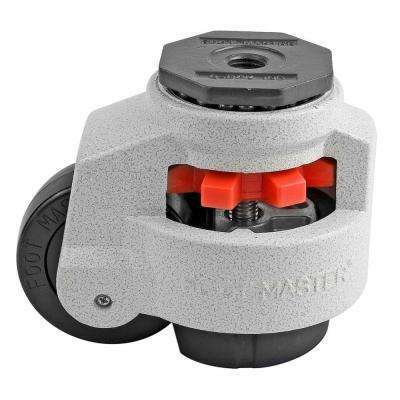 Nylon Wheel Metric Stem Leveling Caster with Load Rating 1650 lbs. Foot Master 2 in. 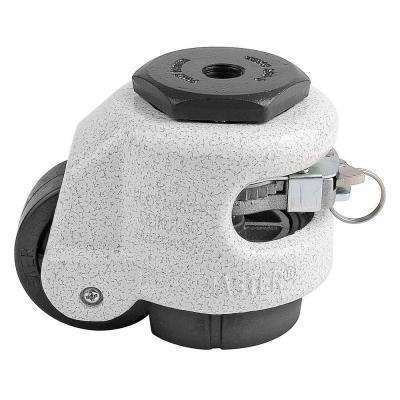 Nylon Wheel Metric Stem Ratcheting Leveling Caster with Load Rating 550 lbs. Foot Master 2 in. Nylon Wheel Metric Stem Leveling Caster with Load Rating 550 lbs. Foot Master 2 in. 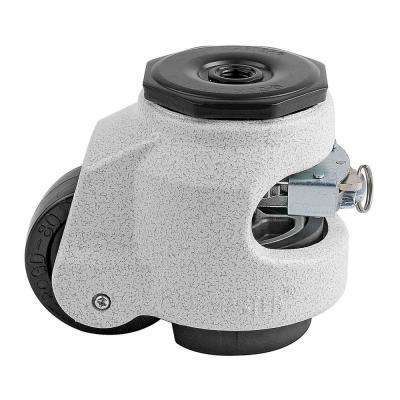 Nylon Wheel Standard Stem Ratcheting Leveling Caster with Load Rating 550 lbs. 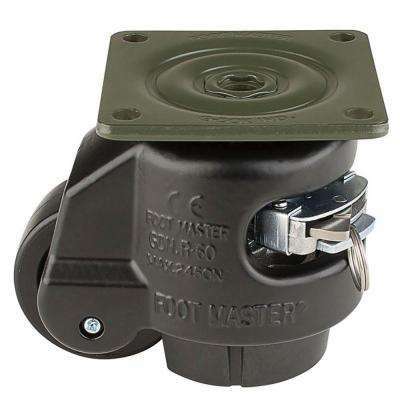 Foot Master 2-1/2 in. 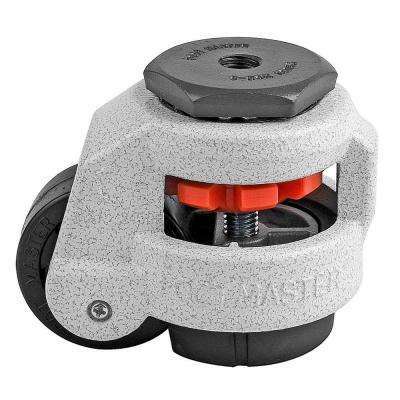 Nylon Wheel Standard Stem Leveling Caster with Load Rating 1100 lbs. Foot Master 2 in. 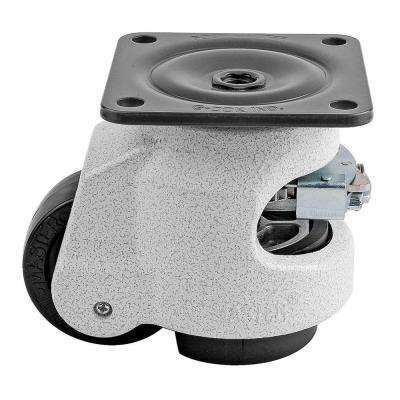 Nylon Wheel Standard Stem Leveling Caster with Load Rating 550 lbs. 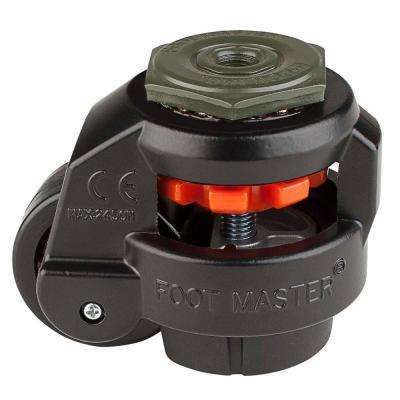 Foot Master 3 in. 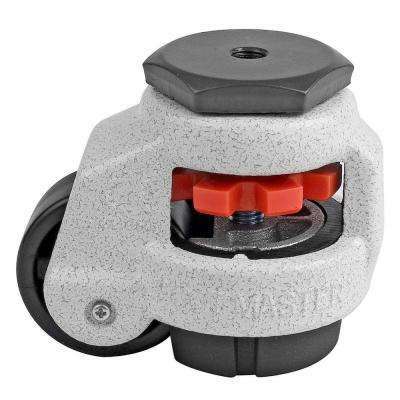 Nylon Wheel Metric Stem Leveling Caster with Load Rating 2200 lbs. 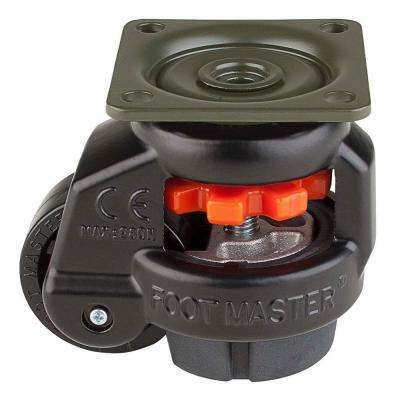 Foot Master 2-1/2 in. Nylon Wheel Standard Stem Ratcheting Leveling Caster with Load Rating 1100 lbs. 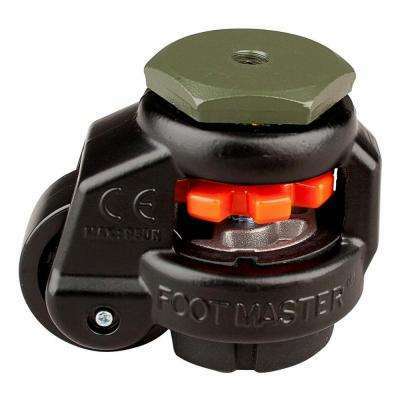 Foot Master 2-1/2 in. Nylon Wheel Metric Stem Ratcheting Leveling Caster with Load Rating 1100 lbs. 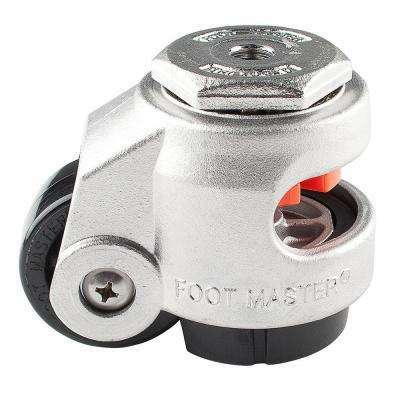 Foot Master 1-5/8 in. 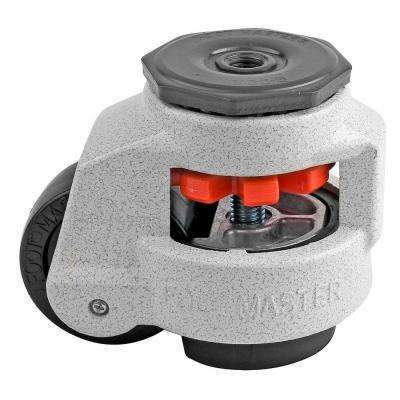 Nylon Wheel Metric Stem Leveling Caster with Load Rating 110 lbs.